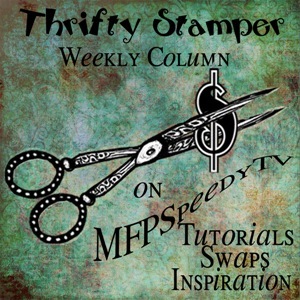 Thrifty Stamper is a stamper who is interested in saving money. She lives on a fixed income, and can’t afford to waste money on many tools others take for granted. She writes the Thrifty Stamper Column on MFPSpeedyTV where she gives tips on how to stamp on a budget. She includes a weekly tutorial. 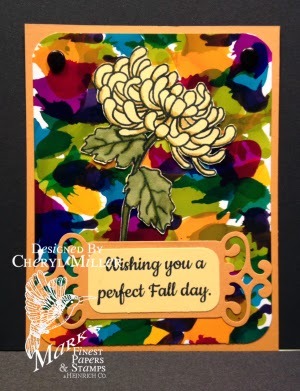 She also writes the Oriental Themes Column on MFPSpeedyTV where she delves into the Oriental culture and includes beautiful creations along with a link to a tutorial on how she made the card each week. Thrifty Stamper began as a designer on the Senior Design team last May. She teaches classes at her local scrapbook store. She was recently gifted with her first die cut machine and is exploring more uses for it! 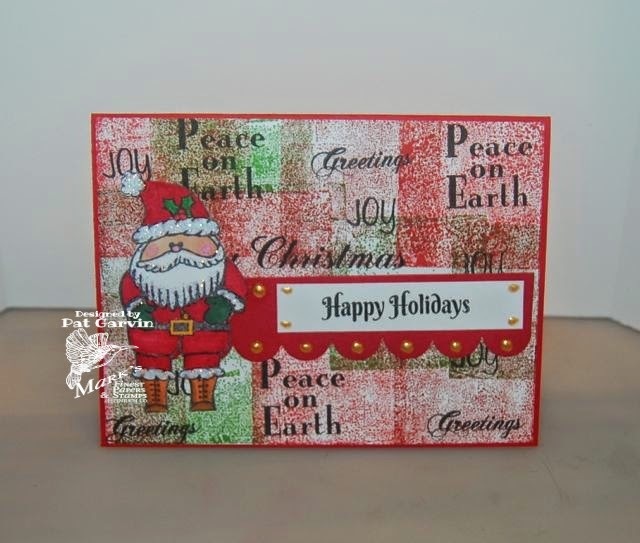 You can find Thrifty Stamper's latest tutorial here on SpeedyTV or visit her blog here for more inspiration. 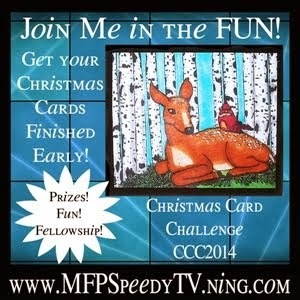 Blog Hop Winners for Aug.